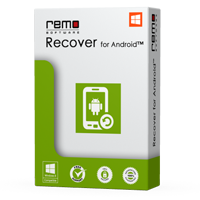 Powerful Android data recovery app to recover files from formatted & reformatted Android devices. It allows you to carry out SD card file recovery for Android. Recover accidentally deleted media file and .apk files in few simple clicks. Software supports recovery of data from almost all versions of Andorid.